One of the main reasons students want to learn how to play the piano is so they can play their favorite songs. The piano is a versatile instrument, so no matter which type of music genre you prefer, you should be able to learn how to play songs that you love. 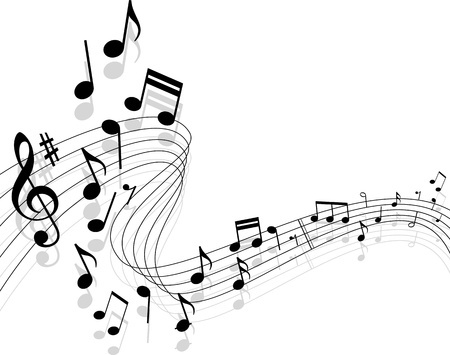 Here are a few top piano song compilations from YouTube.